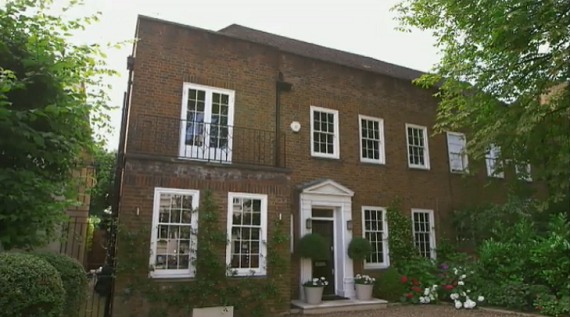 Nicky Clark showcased his stylish London home on Through The Keyhole with Keith Lemon. The hair dresser to the stars allow Keith Lemon to roam around his very elegant London home with the hope he does not damage anything he can’t afford to replace while he has the freedom of the home. Nicky has been in the hair styling business for over 35 years and has built up a clientele that pretty much consists of the biggest names on the planet. 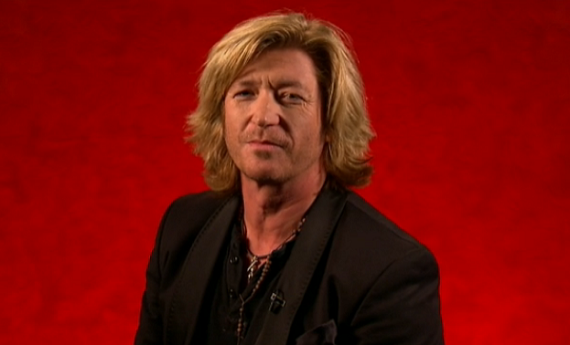 Tonight Nicky confirmed that he charge £500 for each appointment at his salon, so it is probably just as well he is in with the IT crowd. Antony Worrall-Thompson showcase his home cooking recipes for Sam, Kelly, Matt and Esther on Who’s Doing The Dishes?